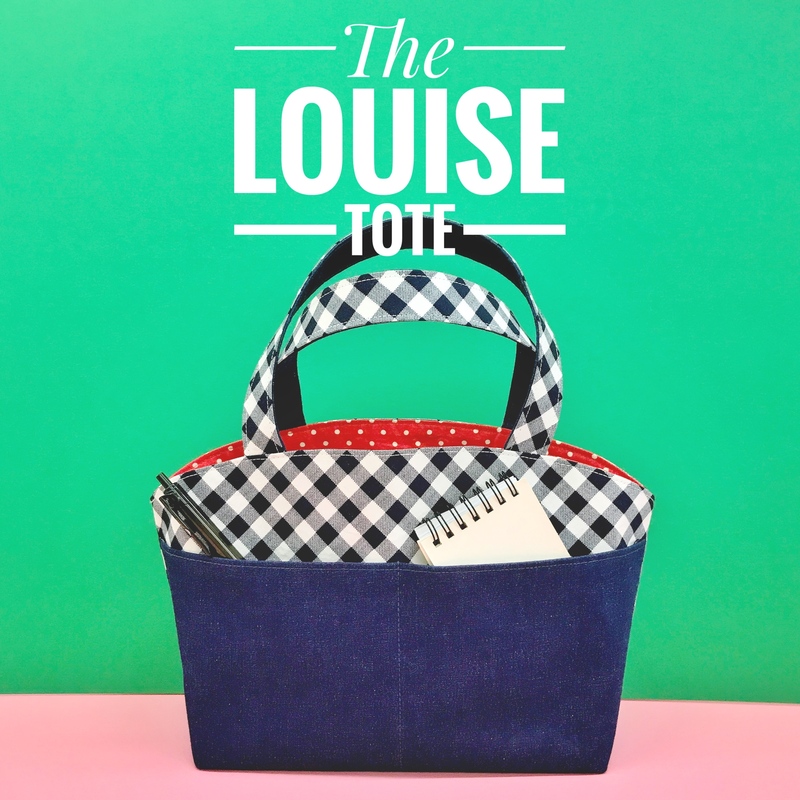 Learn how to make a basic tote bag that's great for your everyday needs! 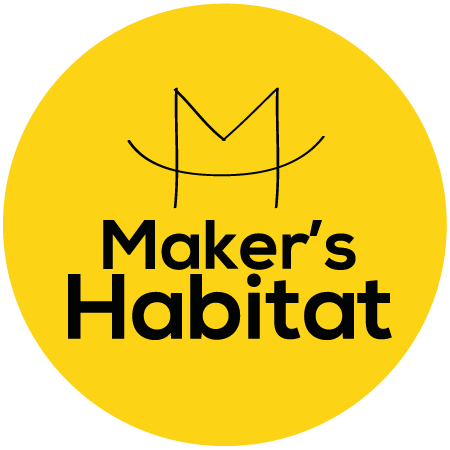 This is a great project to begin your handbag-making journey. 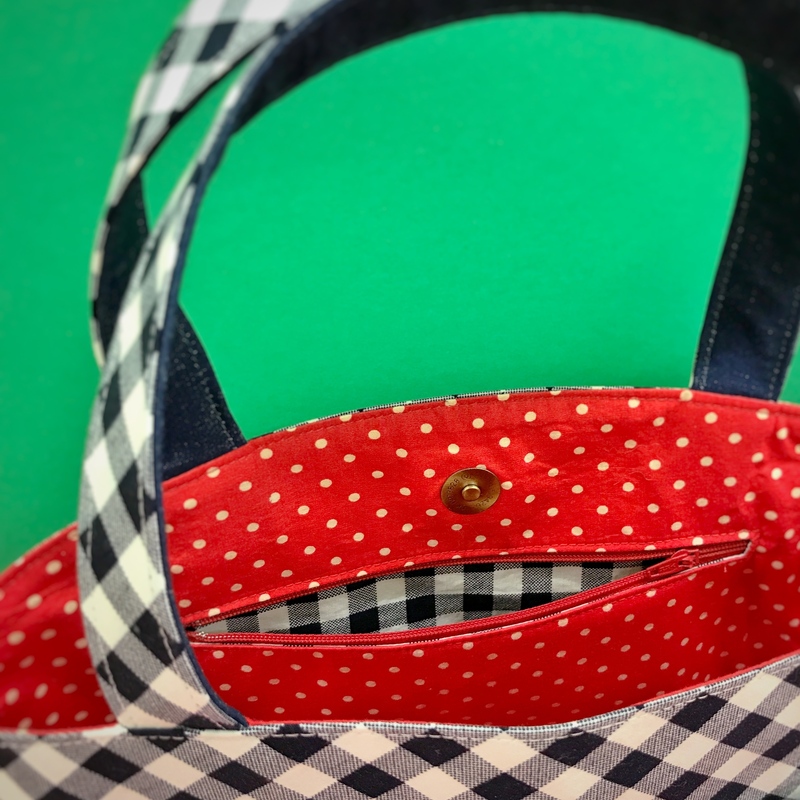 The bag has a magnetic top closure, an inner zip pocket and front slip pockets. You can choose to mix and match denim or printed cotton to suit your style.